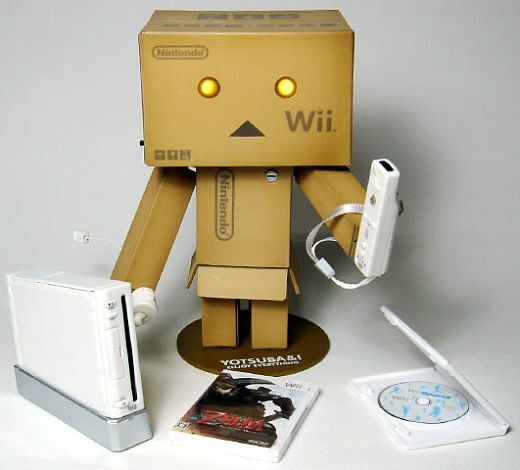 Thanks to a little hard work and creativity, a Japanese toy Otaku has put together this awesome little Wii box robot. 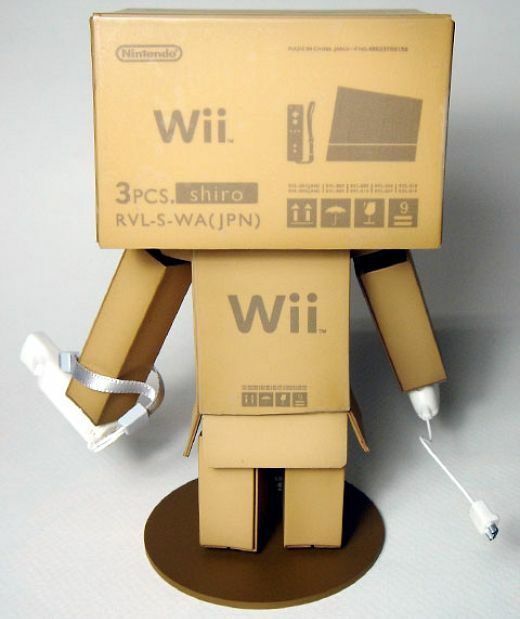 By combining Amazon Japan’s shipping box robot toy, some custom-printed box labels and a few mini Wii keychain accessories, they completed the look for the pint-sized bot. 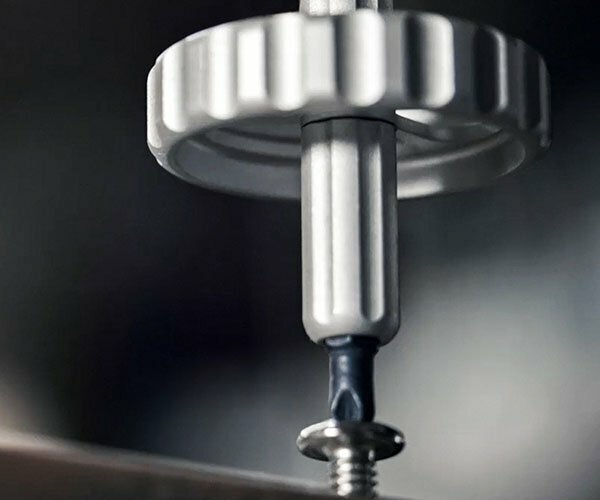 Be sure to check out the complete post over on Syokugan, for pictures of their custom FedEx Box robot too.